Subject of life after death is one of the great interest to all of us, not only because we ourselves must certainly one day die, but far more because there can scarcely be any one among us, except perhaps the very young, who has not lost by death some one or more of those who are near and dear to us. 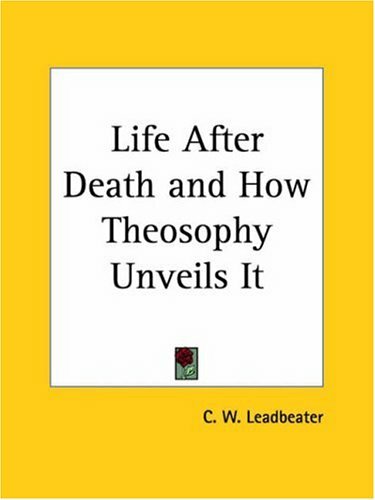 This is an exemplary study of the afterlife as taught by mystics from time immemorial to present day. by Carl Ginet - D. Reidel Publishing Co.